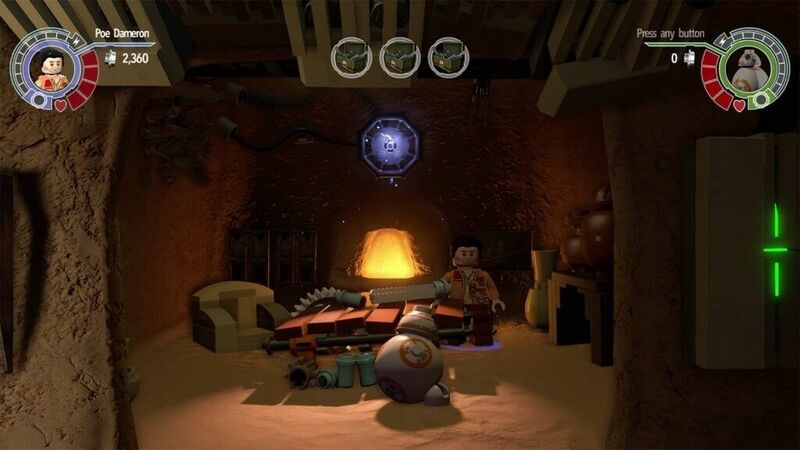 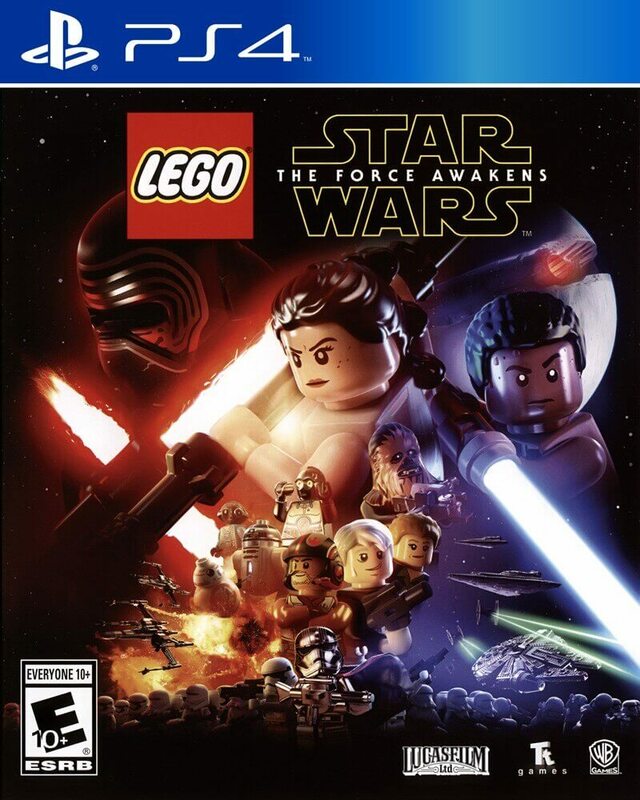 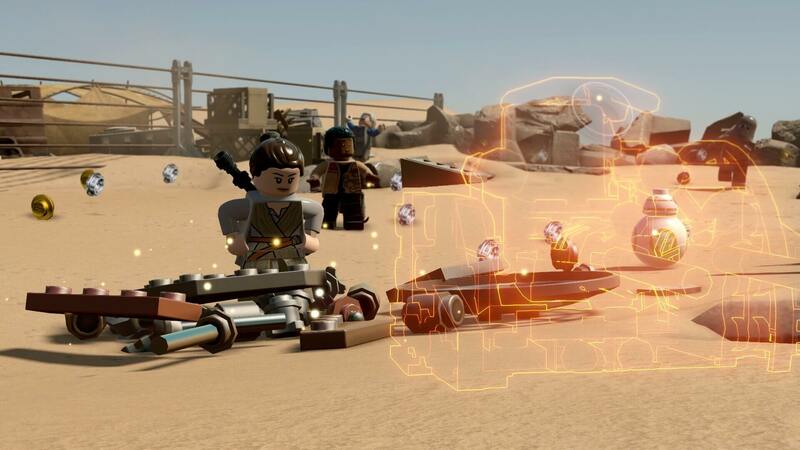 The Sony exclusive Droid Character Pack brings new metallic fun to LEGO Star Wars: The Force Awakens. 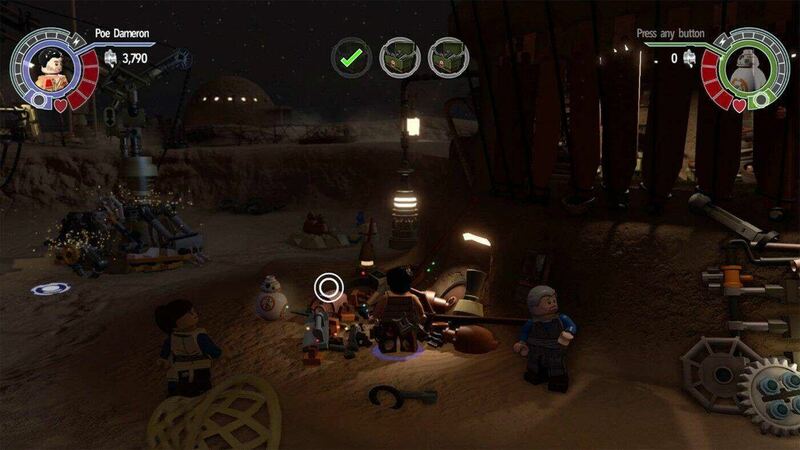 This character pack includes the deadly General Grievous and his loyal Commando Droid, Battle Droid, and Super Battle Droid, plus the protocol droids ME-8D9 and W1-LE, the metallic bounty hunter IG-88, and your favorite astromech with a bad motivator: R5-D4. 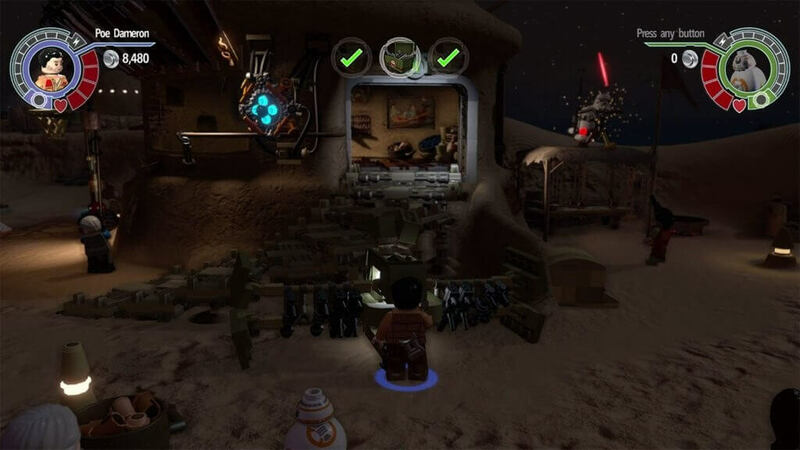 These are the droids you're looking for!